Portfolio of Design By Klo - Freelance Graphic Designer based in Brisbane QLD. Specialising in Branding, Website Design, Advertising, Hand Lettering, Illustrations & More. Brisbane's newest boutique luxury candle company, Producing hand made scented soy candles with the perfect aroma and luxury decor. 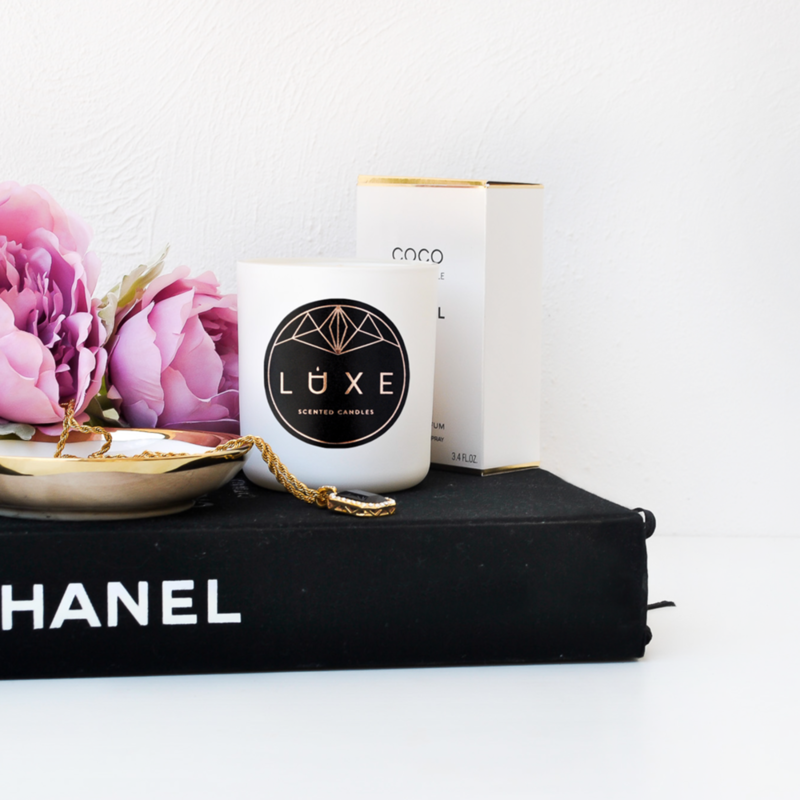 With luxury as their main focus - and producing a brand image that was on key with their focus yet steering clear of what was already on the competitive market, Luxe Scented Candles were after a clean logo design with a hint of copper foil to showcase their luxe brand. Working closely together we branded and produced their business, which included a logo design, sticker design, fully optimised website for desktop and mobile, promotional tools, packaging design and advertising design, in which successfully achieving a luxury look and feel while kicking it up a notch in the busy competitive market. 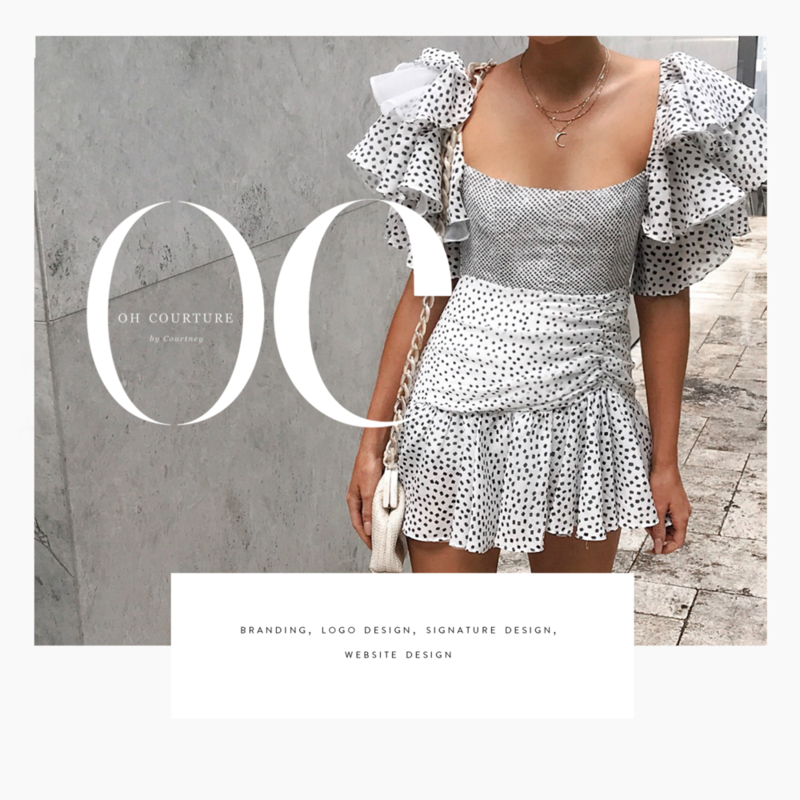 Courtney Vazey, A seriously femme chic blogger who had a major idea for her brand but just wasn’t sure how to get it off the ground, came to us with a set vision in mind with her branding. 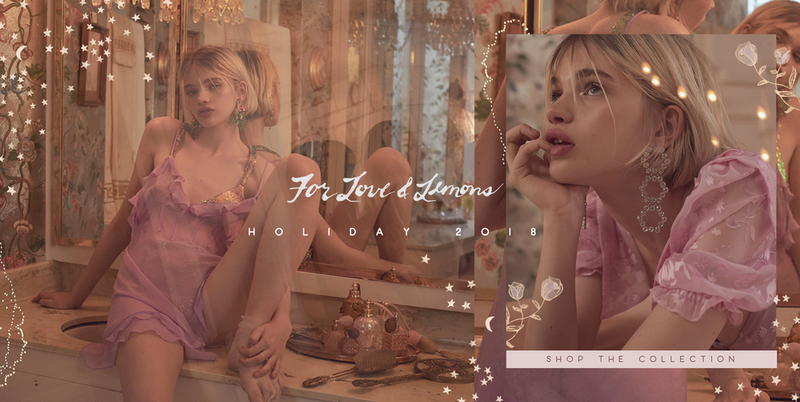 From there, working closely together we created her ideal vision and produced multiple cohesive branding elements, keeping her style on trend and relatable to her own persona as well as her audience. 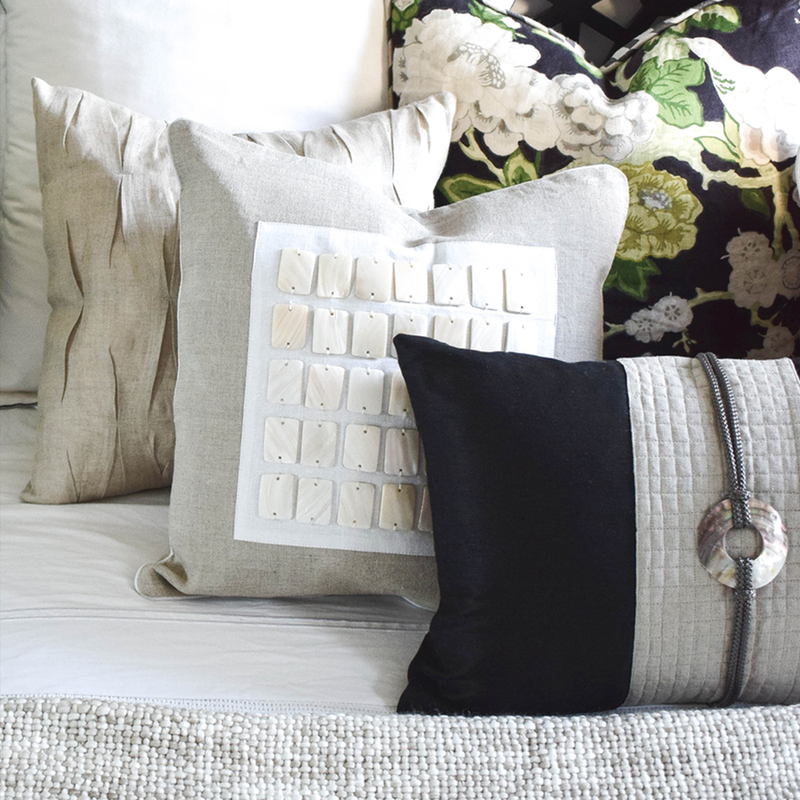 Brisbane's newest boutique property styling company. Sharing inspired designs that they love and showcasing unique and on trend styling options in properties throughout Brisbane. 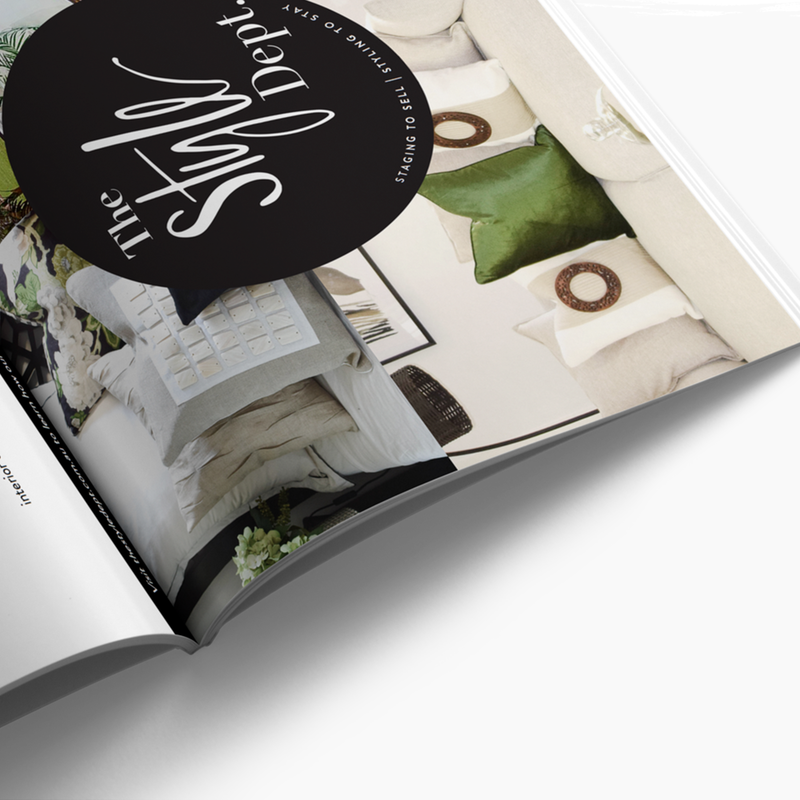 With style and boutique luxury living as their main focus, The Style Dept. asked me to create them a powerful fashion forward style logo with incorporation of hand lettering to add a touch of character which will tie up their branding as a whole and reflect their overall image. Runway Scout is an online fashion boutique based in Brisbane, Australia. 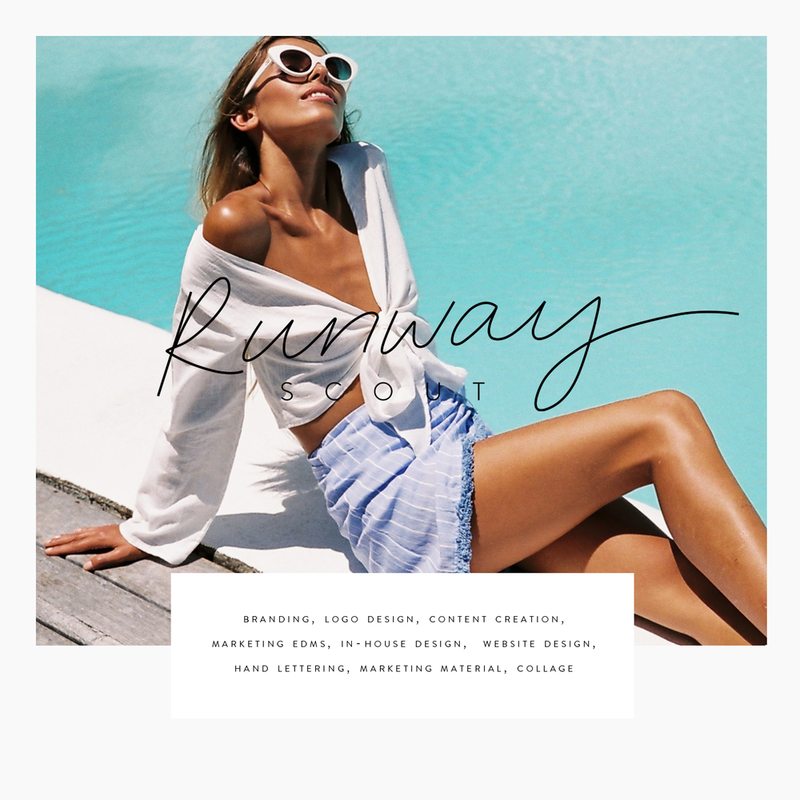 When Susan Jacobs - Owner & Director of Runway Scout came to us, she was after a complete brand identity refresh, one that spoke to her and her rapidly growing business. RunwayScout has now grown to a largely successful online fashion boutique, working closely together with Susan on a regular basis to create new ideas for RunwayScout yet still keeping in tact it's well known identity - We frequently create Newsletter EDM designs, marketing content for their social media platforms & marketing promotions as well as updating their website content on a regular basis. 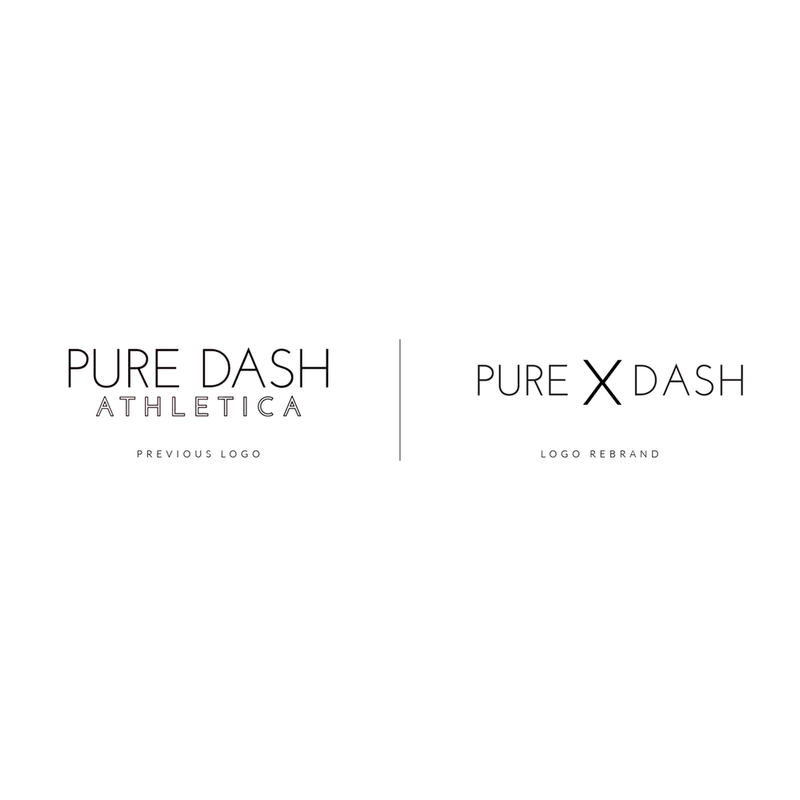 Pure Dash Athletica is a well known online fitness and lifestyle brand based in Brisbane, QLD. 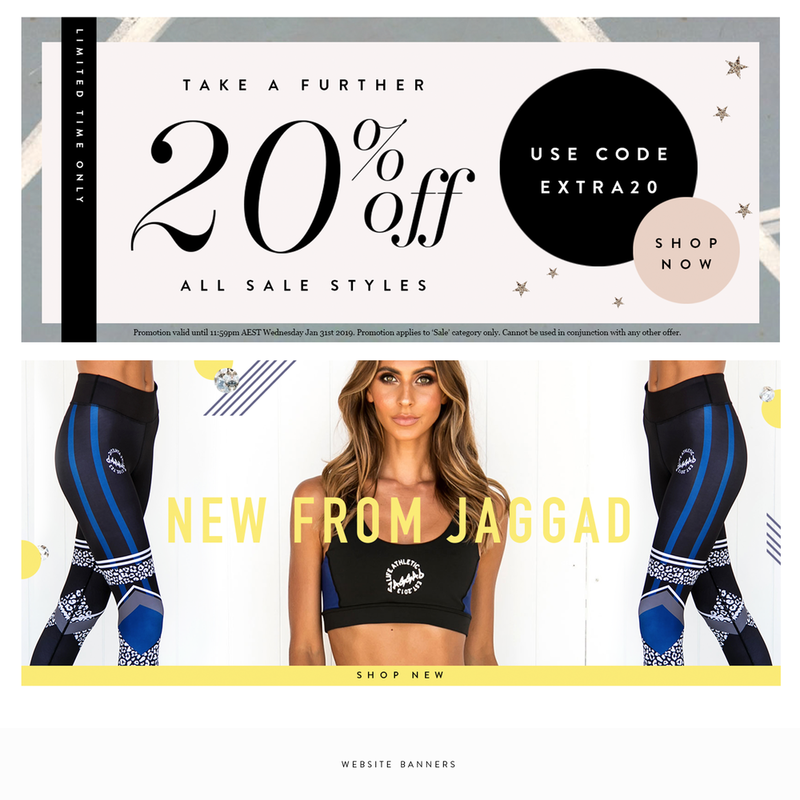 Kathy, Owner & Creator of Pure Dash Athletica already had an online store, however she wanted some new design aspects for her website banners, Marketing EDM's and Marketing Media tools. Working closely together on a regular basis to create new ideas for advertising materials - yet still keeping in tact it's well known identity. 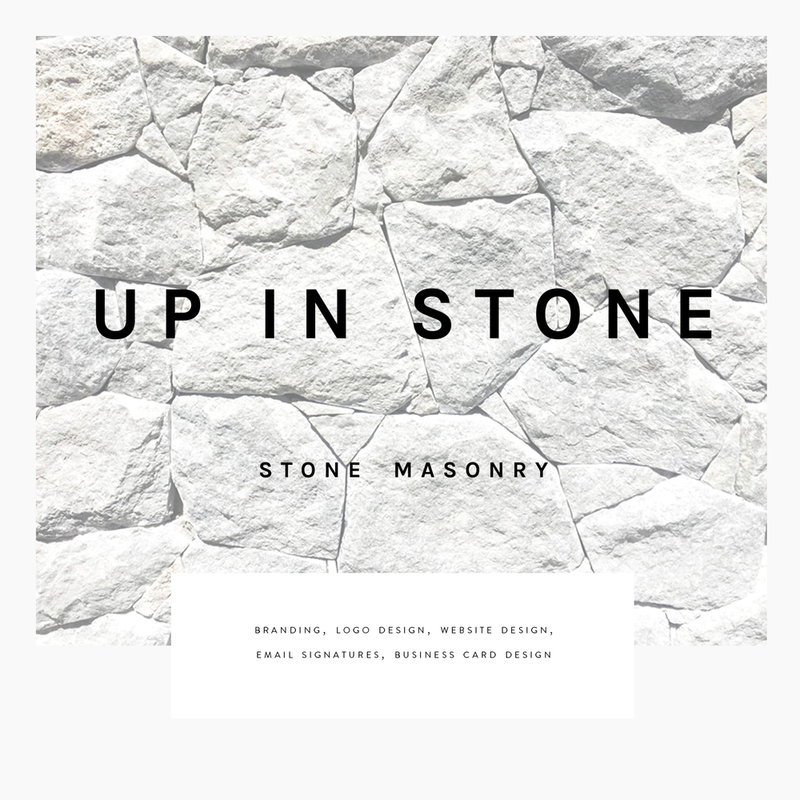 Up In Stone, the latest Stone Masonry Company specialising in high end finishing and products to hit Brisbane came to us after a full business branding identity including a responsive digital design, business cards, t'shirt designs and various marketing material. 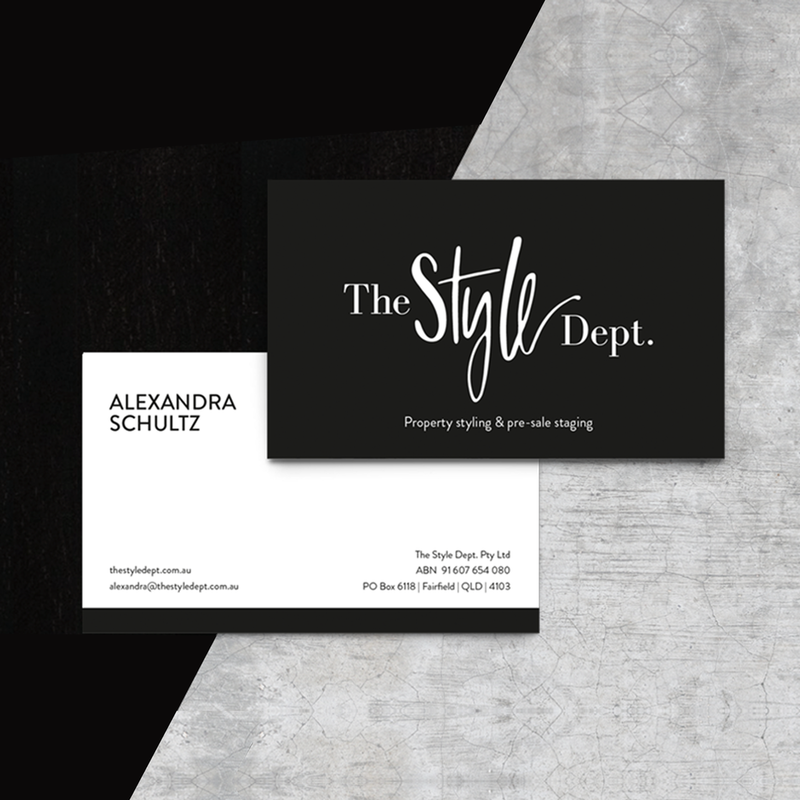 Keeping with their high end finishes of their work, we wanted to keep that style with in their overall brand by keeping it some what minimalistic and allowing their projects to speak for themselves. 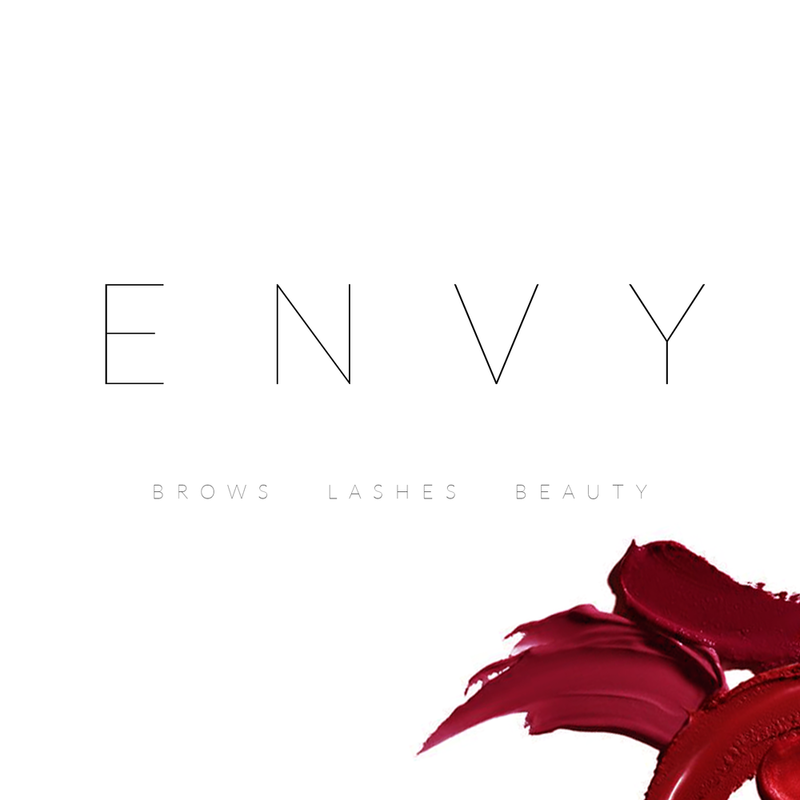 Envy Australia is one of the latest high-end beauty parlours to hit South Yarra,Melbourne. 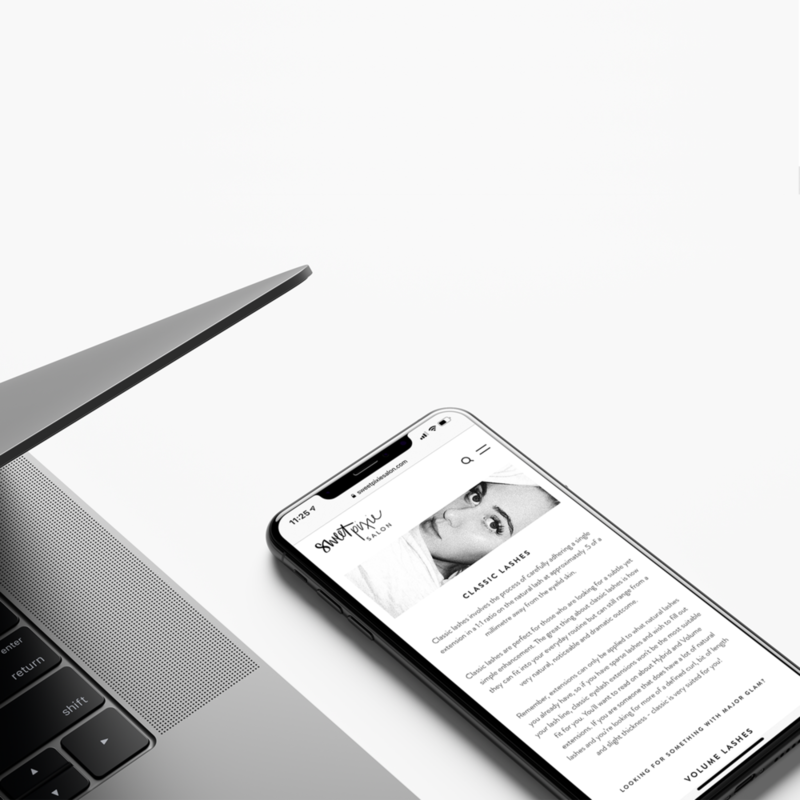 Eliza, Owner & Beautician of Envy Australia contacted us for a digital version of her brand and working closely together we brought her luxury minimalistic identity to life with her brand. 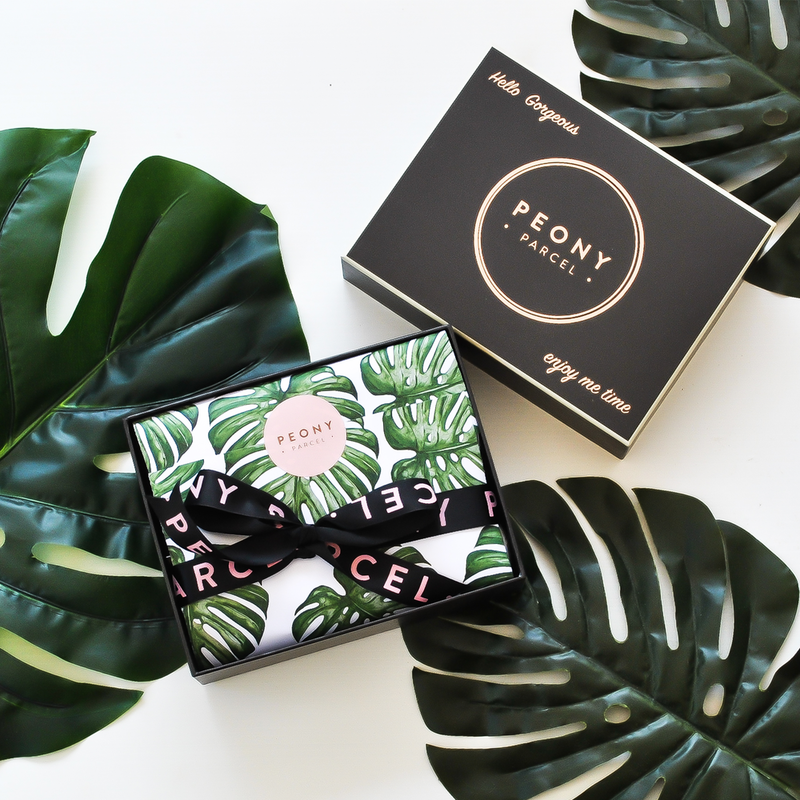 Peony Parcel is one of the newest luxury subscription pamper boxes to hit the Australian market. 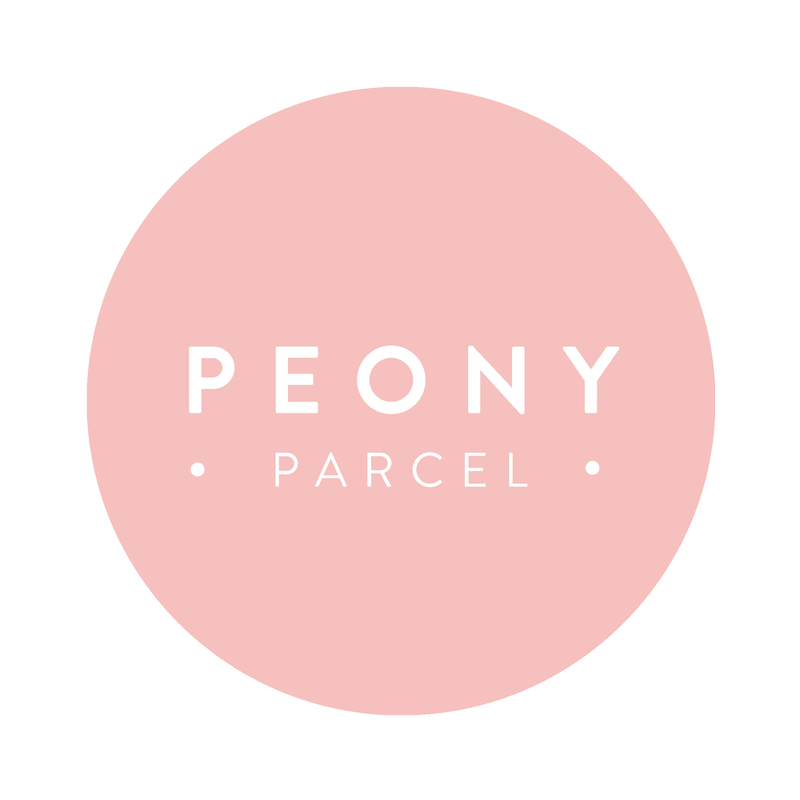 Delivery their target audience a high-end luxury relaxation parcel bi-monthly, Peony Parcel came to us after a brand Identity that represented their overall ambience. 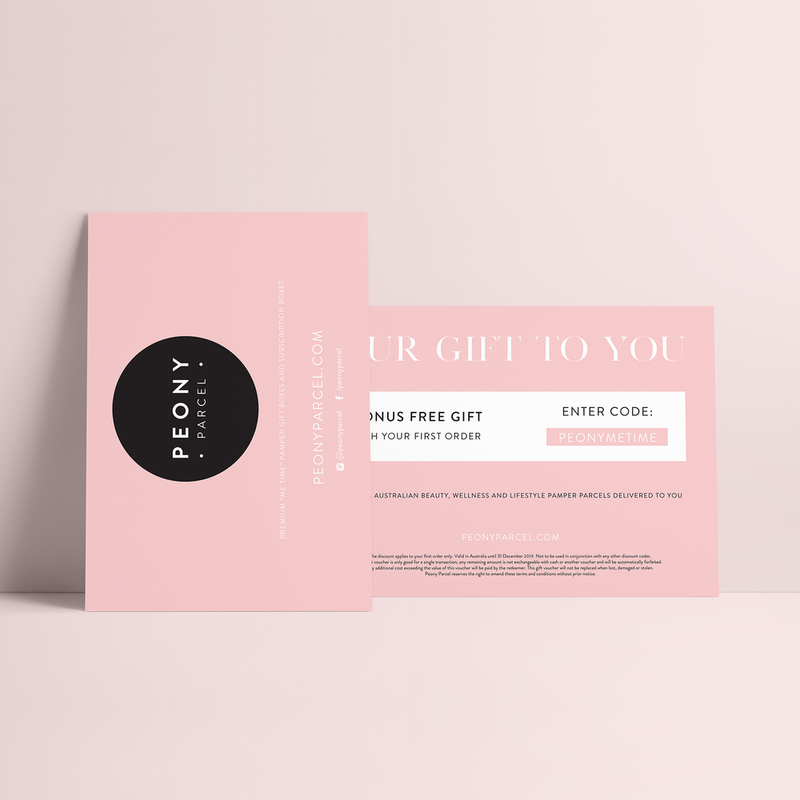 With copper foil, Black & Dusty Pink tones as their main colour palate, we worked closely together to create their well known branding as well as on going marketing material & photography for their website and magazine editorials. Design by Klo specialises in a range of services from business branding, website design, editioral look books & more! If you like what you see and feel our skill and design asthetics are something you feel your brand would benefit from, we'd love to hear from you! 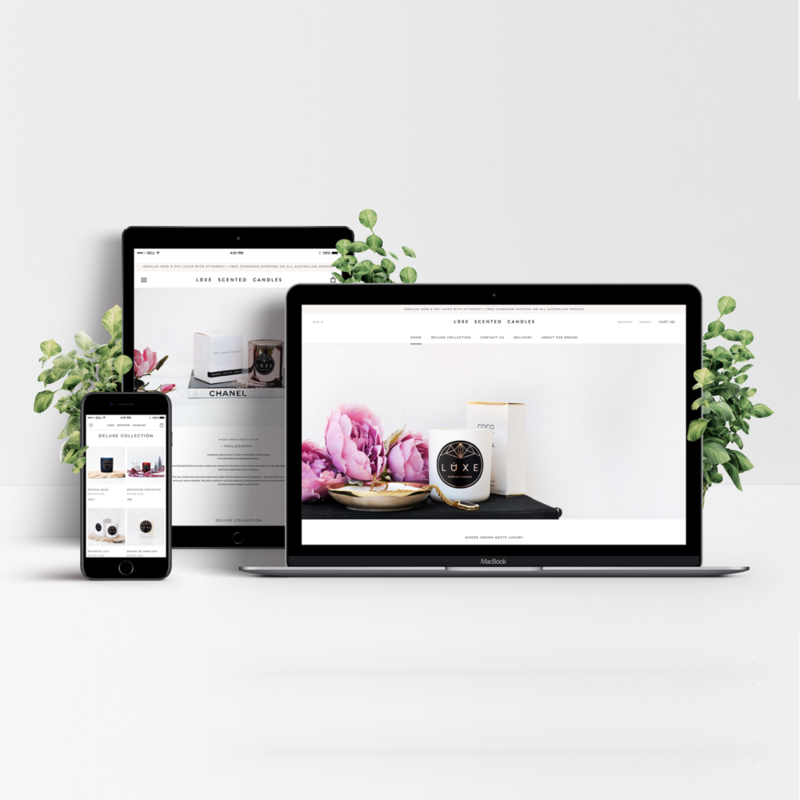 Design by Klo is a graphic design studio based in Brisbane, Australia. Working closely with emerging brands and current businesses all around the globe to create the perfect bespoke branding identity.